Fashion, Frankly: Ready for the Summer: BEAMS x Herschel Supply Co.
Ready for the Summer: BEAMS x Herschel Supply Co. It probably had been about 10 years since I last wore a backpack until I recently got my Herschel Settlement Backpack for my birthday in March – which you can still get here. Ever since then I have been using it non-stop to go to work, travel, as an overnight bag and to go to the park. It is cool, practical and it adds a fun note to any outfit. 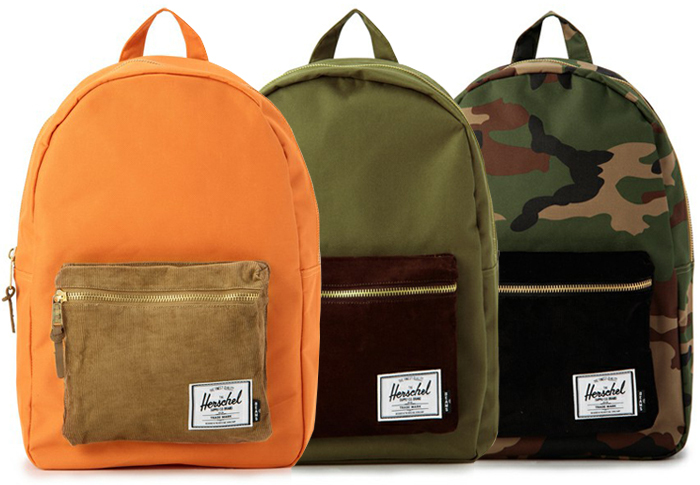 Now, Herschel have collaborated with Japanese brand BEAMS to create a Spring/Summer 2013 collection of bags. Not unlike my own, the BEAMS x Herschel Supply Co. line offers their classic backpacks in orange, khaki and camo print with a contrasting front zip pocket in suede. 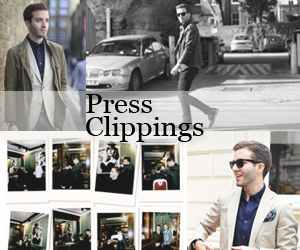 They're all available online at ZOZOTOWN for about £90.